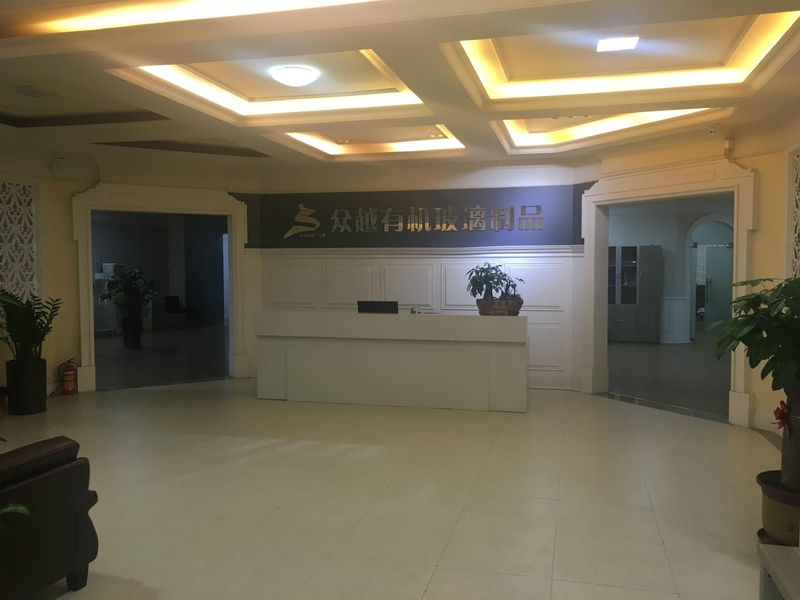 Our Paihe Furniture and Decoration co.ltd was established in 2008, We have our own factory named Shenzhen zhongyue Acrylic Products Co.ltd to manufacture acyrlic products professionally . Our aim is to develop acrylic furniture market with our high quality and professional technology and abundant experience in acyrlic line. We aim to creat the modern crastal life and transparent space for you. Shenzhen Zhongyue Acrylic Products Co.Ltd. Paihe Furniture and Decoration Co.ltd. Add: Floor 2. #B, Yangguang Teconology Park, Jinlong 2nd Rd.,Longgang District, Shenzhen,Guangdong..